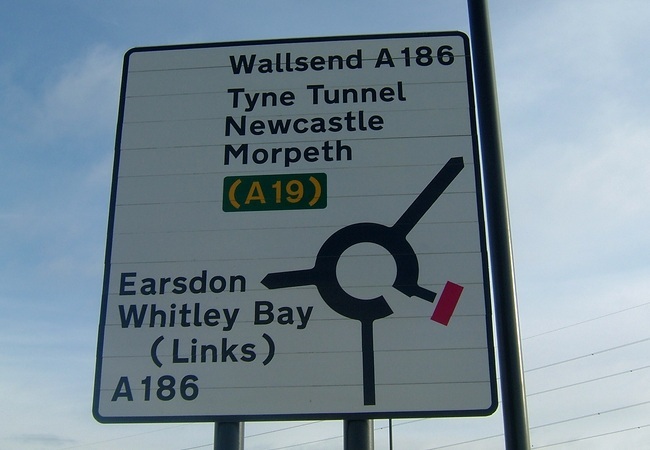 Since we manufactured the first 'real' road sign in 1930 traffic signage has always been a mainstay within our company. 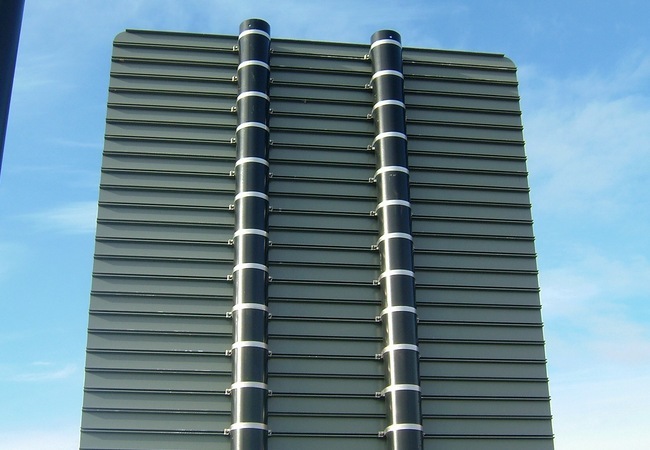 Sign production has progressed from hand painted cast steel and aluminium to the highly reflective 3M vinyls used today. 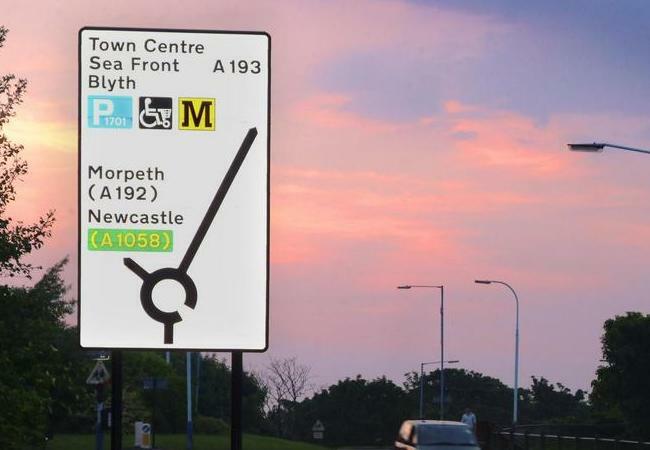 We have always been at the forefront of sign production working closely over the years with 3M as new reflective sheeting was introduced to meet the changing standards for road traffic signs. 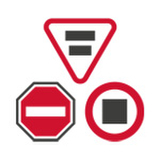 Complying with European standard BS EN12899-1:2007, all our manufactured traffic signage is CE Marked.